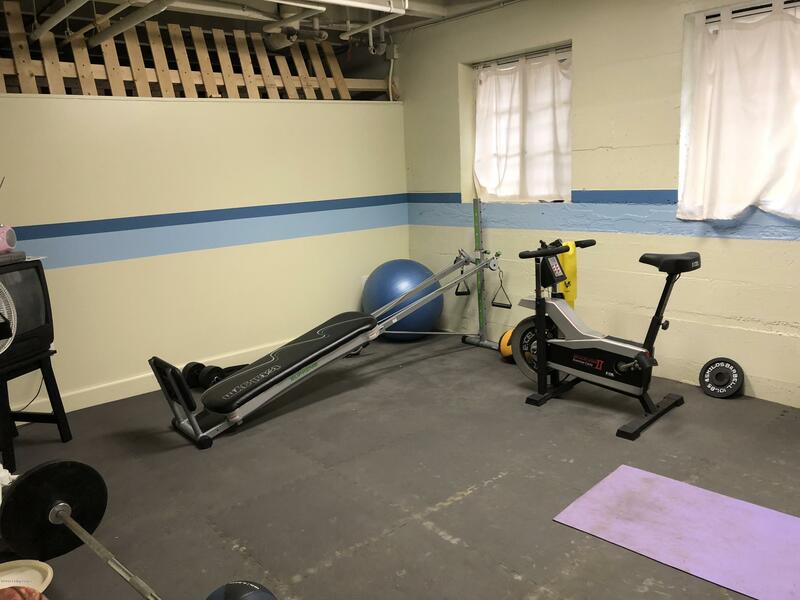 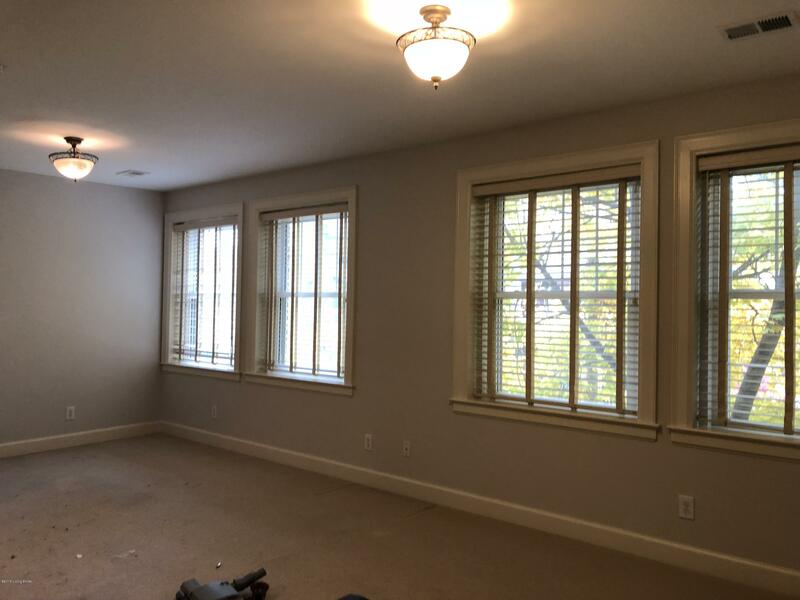 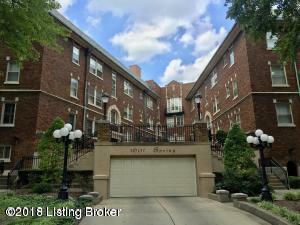 This Remarkable 2 bedroom, 2 bath condominium which is located at the corner of Spring and Bonnycastle near Cherokee park has so much to offer! 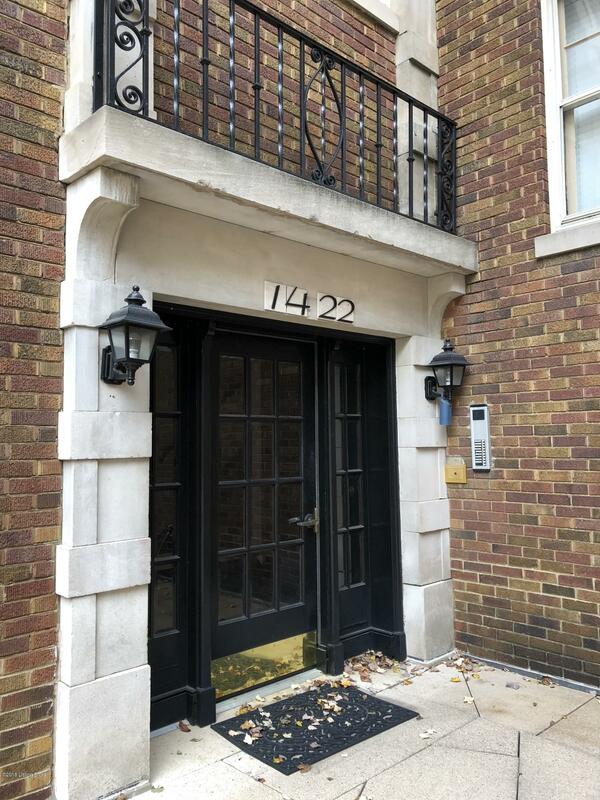 Just a short stroll to shops and restaurants on Bardstown Road, this secured 1600 square feet condo unit was refurbished to maintain the craftsmanship of the era while adding some modern conveniences. 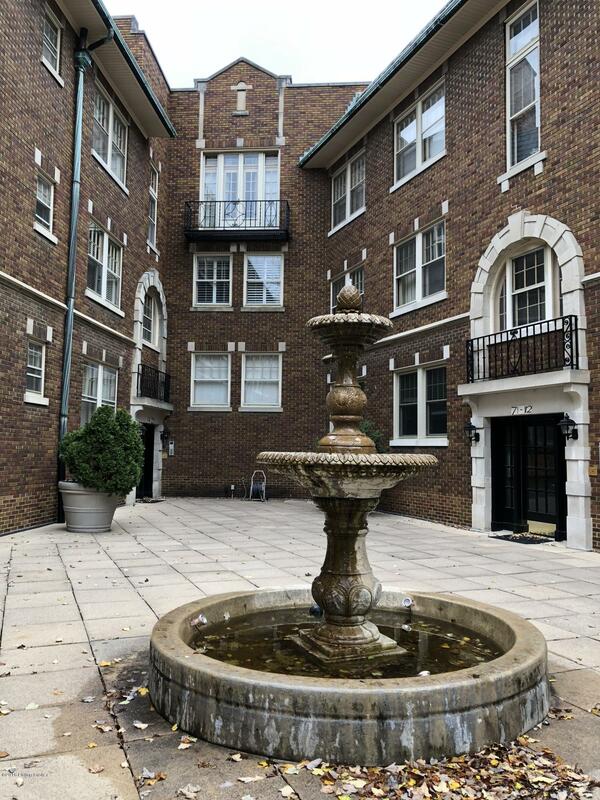 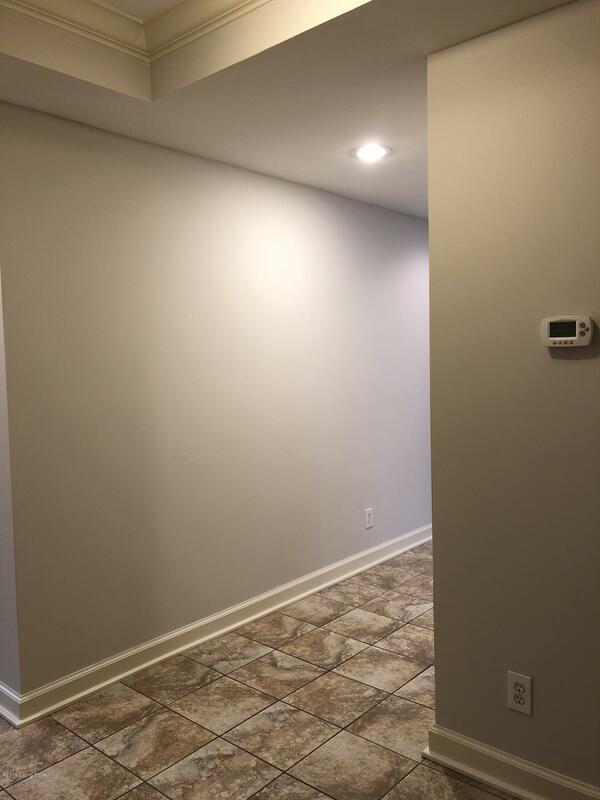 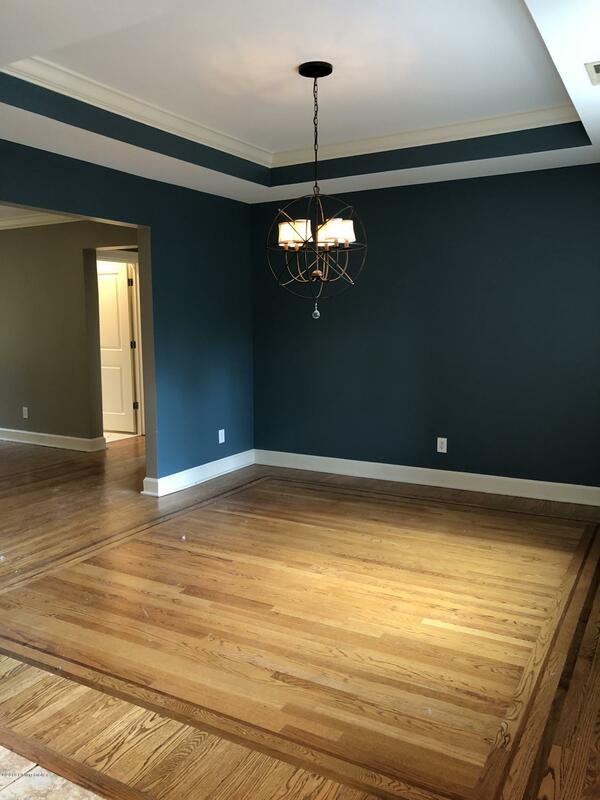 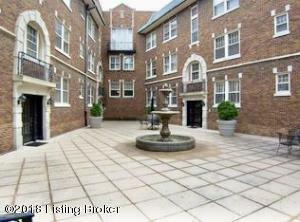 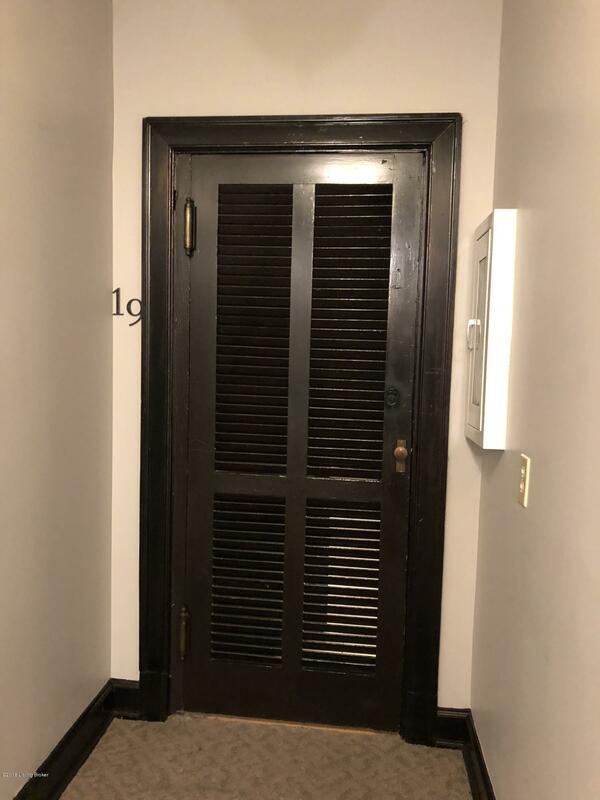 You will find elegant refinished hardwood floors, tall ceilings, arched doorways, wood doors, wide moldings, and lots of oversized windows which enhance the elegance and charm to this condo. 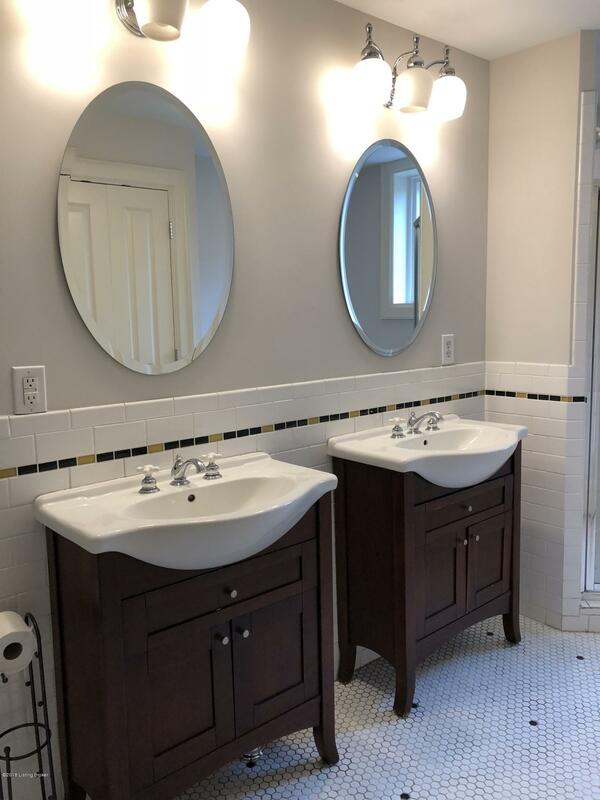 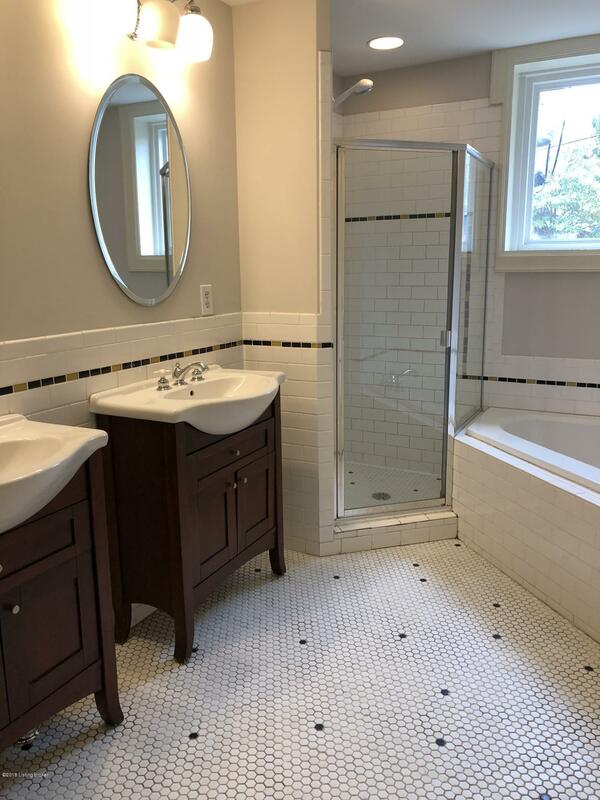 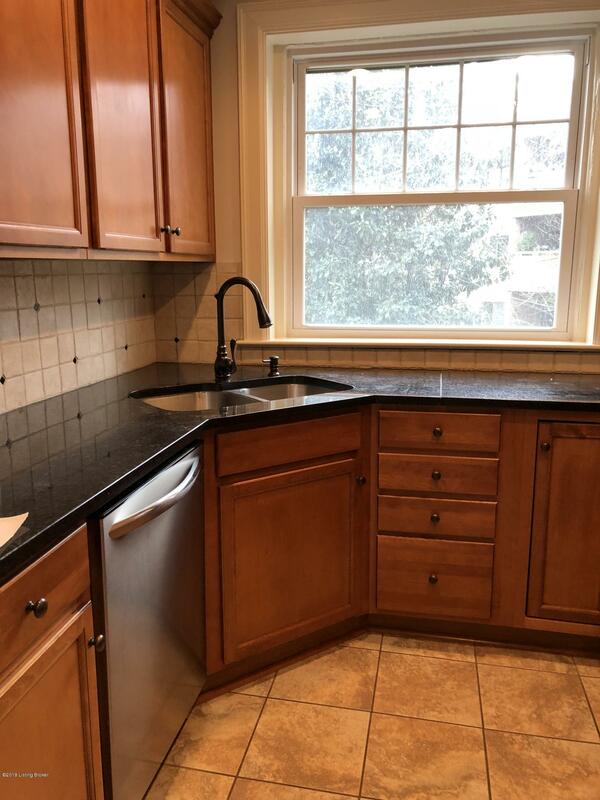 Some of the modern improvements have included adding new lighting fixtures, hardware, granite countertops, kitchen cabinets, bathroom tile, and washer/dryer hook-ups.